David Milne Croal was born in Sydney in 1913. He was the son of William Milne Croal (1881-1952), of Scottish Presbyterian ancestry, and his wife May Florence (1880-1928). In 1936 David Milne Croal married Annabella May Rothwell at Sydney. She died in 1955. His second marriage was in 1960 to Edna May Thogerson nee Simpson. David Croal died on 29 December 1991, survived by his second wife Edna, two daughters, a son, and step-children. He was privately interred. Other family members are buried in Rookwood Presbyterian Cemetery. Prior to his election to Sydney Council, Croal was Alderman of the Municipality of South Sydney for four years. 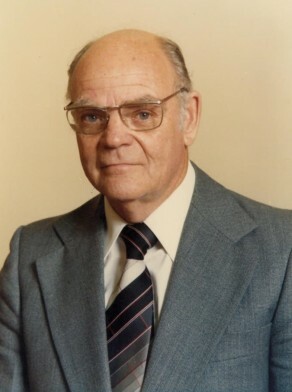 On Sydney Council, David Croal was Alderman for Waterloo, 1 January 1982 to 13 April 1984. He was a member of the Finance and Industrial Relations Committee, 1982-84. He was an Independent.